Born and raised in Chesapeake, Virginia, Randy Forbes has never forgotten who he is or where he came from. Randy was raised on the values of duty, hard work, family, and faith. He carried those principles with him to Randolph-Macon College, where he graduated as valedictorian of his 1974 class, and throughout his years at University of Virginia School of Law. 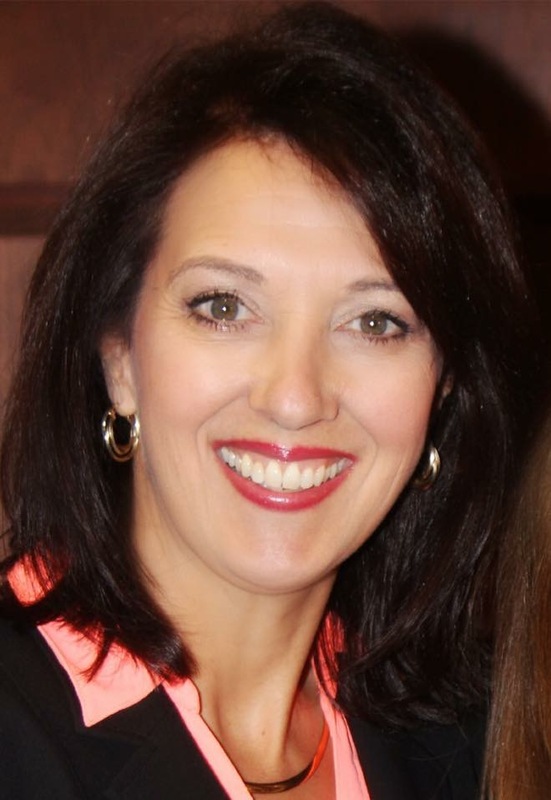 Lea Carawan is the Founder Executive Director of the Congressional Prayer Caucus Foundation, a non-partisan, non-profit organization which has united, equipped and mobilized the largest network of federal and state elected leaders committed to standing for faith and impacting the culture. Lea earned a Bachelor’s degree in Business Administration from the University of Washington and a Masters degree in Christian Theology at Regent University. Eric Scalise, Ph.D., LPC, LMFT, has 35 years of outstanding experience in administration, management, organizational development, teaching and mental health service. 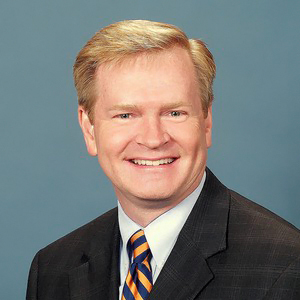 Along with his position as the Senior Editor for the Congressional Prayer Caucus Foundation, he serves as Chief Executive Officer for the National House of Hope, a comprehensive program for at-risk teens and families. 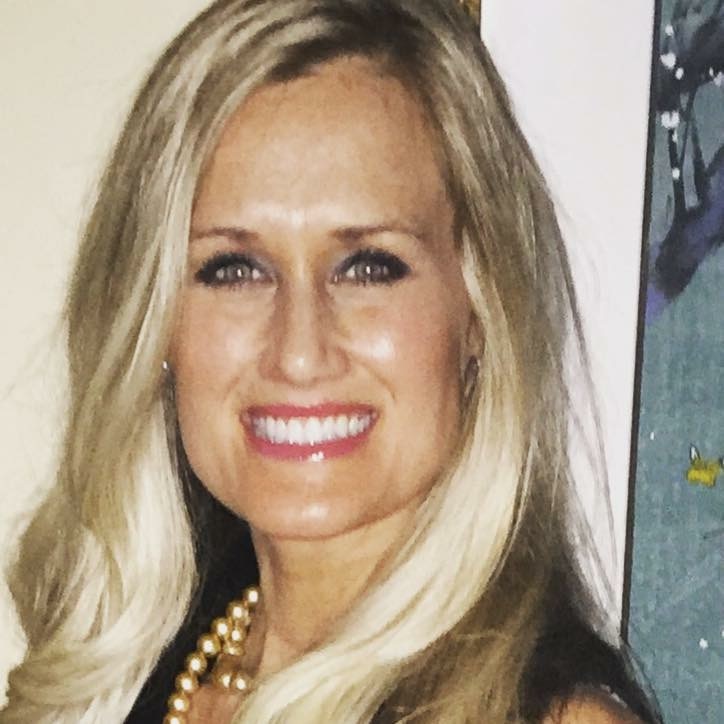 Originally from California, Summer relocated to Washington D.C. when called on to support government leaders, interact with religious liberty experts, and connect with the national prayer networks on behalf of the Congressional Prayer Caucus Foundation. 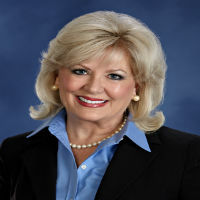 Since joining the team in 2009, she has been an integral part of the Congressional Prayer Caucus Foundation, including helping to build a network of nearly 1,000 state legislators and State Directors, mobilizing prayer and action through key initiatives, coordinating state capitol events, and advancing core strategic and communication efforts. Her university education, business experience and executive ministry positions has made her a multifaceted leader. Key positions include being a top-producer in real estate, a co-producer and occasional co-host for a International Christian Television show. She has a passion for equipping the body of Christ in prayer and action. 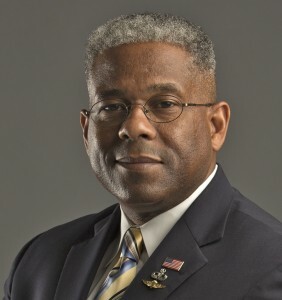 Allen West is CEO of the National Center for Policy Analysis (NCPA), a free-market/free-enterprise policy think tank headquartered in Dallas, Texas. He is the third of four generations of military servicemen in his family.During his 22 year career in the United States Army, Lieutenant Colonel West served in several combat zones: in Operation Desert Storm, in Operation Iraqi Freedom, where he was a Battalion Commander in the Army’s 4th Infantry Division, and later in Afghanistan. He received many honors including a Bronze Star, three Meritorious Service Medals, three Army Commendation Medals and a Valorous Unit Award. In 1993 he was named the US Army ROTC Instructor of the Year. Jim Davids is our newest staff addition to serve you. Jim graduated from Duke Law School, and then practiced law for 25 years in Chicago. 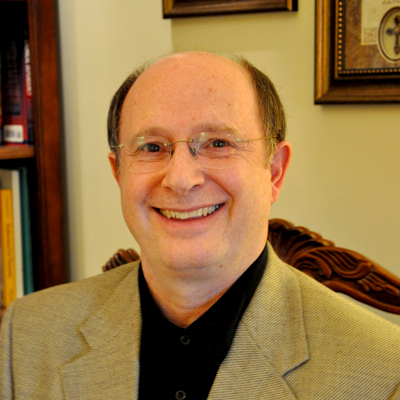 He has authored 7 law review articles on constitutional law, and has lectured throughout the United States and in Europe and Asia (Ukraine, India, Indonesia, Singapore, and Belarus) on the Christian View of Law and Government. In addition to his law degree, Jim earned a Ph.D. degree and is licensed to practice law in Illinois, Virginia, and Florida (inactive). 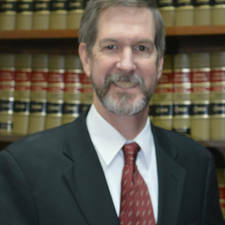 Steven W. Fitschen is the President of the National Legal Foundation (NLF). The NLF is a public interest law firm located in Virginia Beach, Virginia. 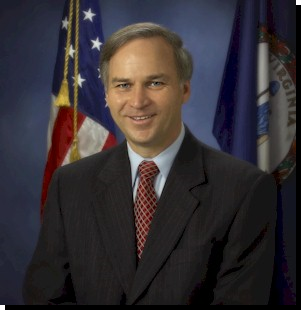 He previously served as the organization’s Administrator, Executive Vice President, and Executive Director. He served for nine years as a member of the Regent University School of Law faculty. Mr. Rex’s many credentials include an undergraduate engineering degree, a Master of Science in Business Management, as well as the designations of Certified Financial Planner. Shirley Forbes is a highly effective leader and consultant with over 40 years experience in the workplace. Her areas of expertise include business development, strategic planning, client and government relations and public speaking. Shirley’s leadership has won her several awards in the Hampton Roads, Virginia community. Shirley most recently worked as the Government and Community Relations Administrator at Chesapeake Regional Medical Center. Mr. Speight is a New York Life insurance agent, and a Registered Representative of NYLIFE Securities LLC. 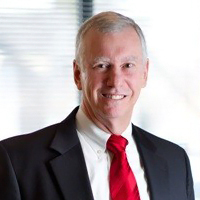 Dr. Dingman is a Specialist Master at Deloitte Consulting, LLC. 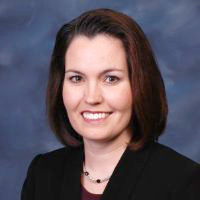 She is experienced in leader development and change management solutions.